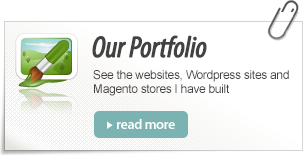 Hello my name is Steven Wu, I am a Magento & Wordpress web developer. 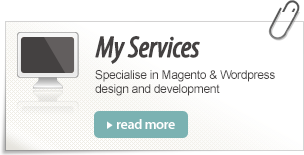 I specialise in Magento design and development and have been working with this ecommerce platform for more than 4 years. I have been working in the ecommerce market for more than 5 years. Over the years I have helped retailers and London agencies develop fully fledged Magento stores, custom functionality, extension development, integration with third party applications and theme development. Wordpress is the choice when it comes to blogging/CMS driven websites. 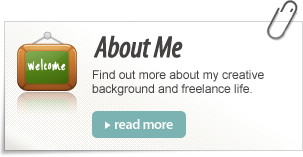 I provide Wordpress consultation, theme development and plugin development. I have helped businesses including corporate companies utilise Wordpress as their publishing platform. Besides helping business grow online I also enjoy writing. I frequently write for newsstand magazines and online publications. If you require any of my services please don't hesitate to contact me.